Boise, Idaho, Feb. 11, 2019 – INTEGRIS Health, the largest not-for-profit health system in Oklahoma, has selected VisitPay’s market-leading patient payment platform to give shape to the provider organization’s overall consumer engagement strategy. VisitPay’s intuitive consumer payment platform displays a comprehensive accounting of each patient’s financial responsibilities and provides the tools they need to make manageable payments. Behind these patient-facing features, VisitPay’s robust scoring and segmentation capabilities and advanced analytics engine will power the health system’s ability to create financing options and engagement strategies tailored to individual preferences and behaviors. 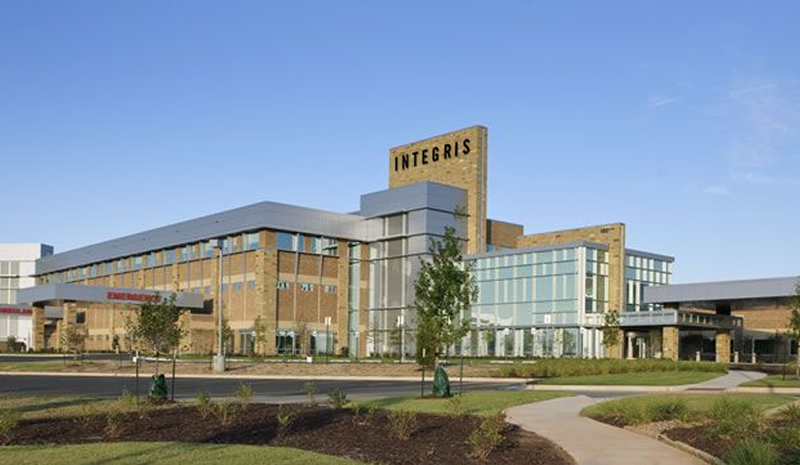 INTEGRIS comprises more than 300 access points across Oklahoma and about 60 percent of the population lives within 30 miles of an INTEGRIS facility or physician. Aligning the health system’s community-centered mission with a new economic reality that is shifting more financial responsibility to consumers was essential. VisitPay eliminates the frustration associated with multiple or conflicting bills by consolidating all obligations and visit-level EOBs – for an individual or entire family – into a single monthly bill presented within a unified interface. VisitPay delivers a consistent experience for billing management and payments across digital and non-digital mediums, including an intuitive and fully automated patient self-servicing platform, text-to-pay, a no-login Guest Pay solution, traditional paper payment processing, Interactive Voice Response and point-of-service devices. Additionally, VisitPay provides the health system’s call center agents with a singular view of a patient’s payment history across all forms of engagement. Customized patient financing options are generated through the use of VisitPay’s proprietary score-driven and health system-specific segmentation capabilities. This will enable INTEGRIS Health to deliver accurate insights into each patient’s propensity to pay and precision to operational strategies across the enterprise. 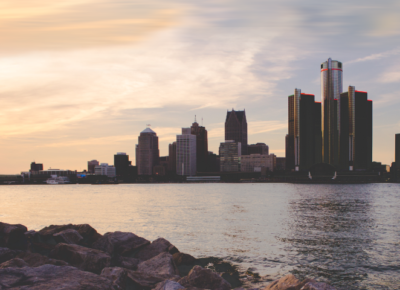 Ultimately, INTEGRIS Health will be empowered to design customized financial options based on individual patient needs, while remaining fully compliant with its credit risk policies and national regulations. 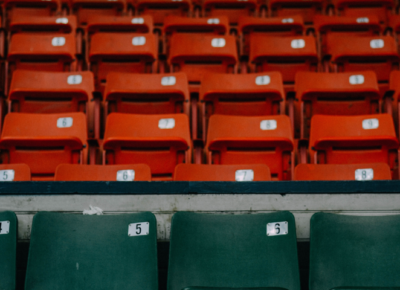 The system is able to prioritize accounts for early-out vendors, and actively test, configure and personalize consumer financing strategies, monitor results and quickly adjust and evolve strategy. Clients typically report a 30 percent lift in payment yield and because of VisitPay’s automated capabilities, a dramatic increase in operational efficiency. 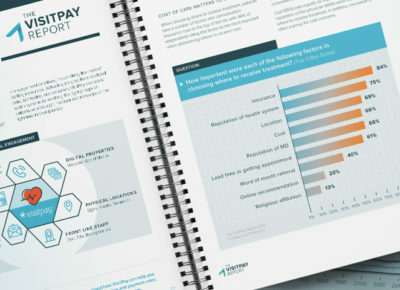 These results are validated by VisitPay’s ability to provide ongoing measurements of financial plan performance, trended over time, and data-driven insights that align financial policies with the evolving needs of both the health system and patients. Additionally, the platform’s analytics will empower the health system to adjust and optimize variables – from billing policies to payment plan terms to patient segmentation configurations.